Visconti came into being with neorealism, De Sica matured through neorealism. 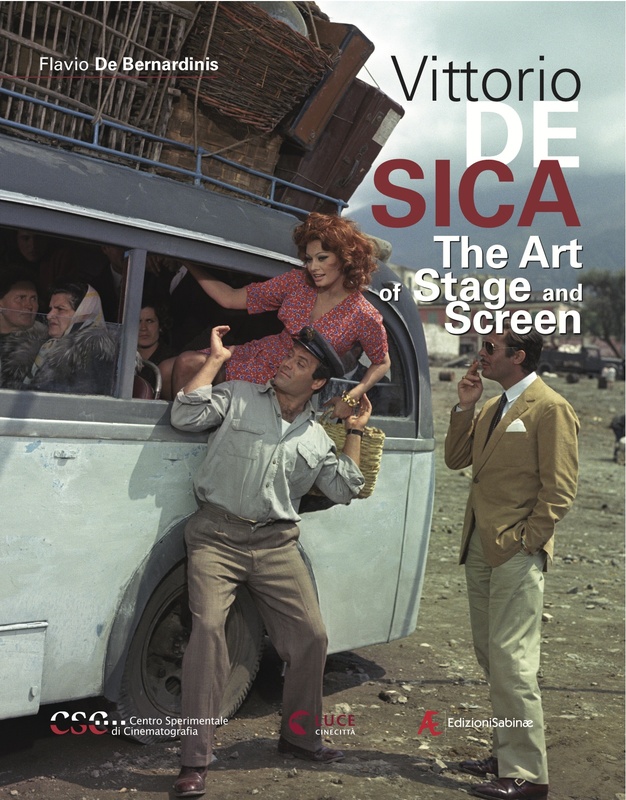 This is what makes De Sica unique. He was an actor, singer, and director. critical reflection and analysis of the moral and social fabric of the nation. customs and traditions, its strengths and weakness, its glories and its miseries. can be at the same time grim violence and joyous redemption. has been contributing to Segnocinema since 1990.